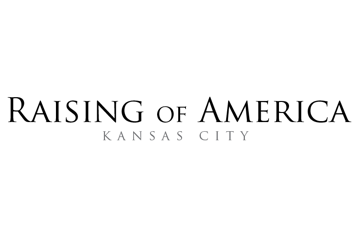 The Raising of America Kansas City Coalition is using the series to educate and organize for policies that support children & families. First win? Six weeks paid leave at 100% pay for KCMO municipal employees. Second? A When Work Works Initiative to make KC businesses the most family-friendly in the nation.